The Central Government has yet again declared Nagaland as a ‘disturbed area’ for six months. In a notification issued on 30th December, the government invoked the Armed Forces (Special Powers) Act (AFSPA), saying the area comprising the whole of state of Nagaland is in such a disturbed and dangerous condition that the use of Armed Forces in aid of the civil power is necessary. Section 3 of the AFSPA empowers the Central government to declare the whole or such part of a state to be a disturbed area If it is of the opinion that the whole or any part of such state or union territory, as the case may be, is in such a disturbed or dangerous condition that the use of armed forces in aid of the civil power is necessary. 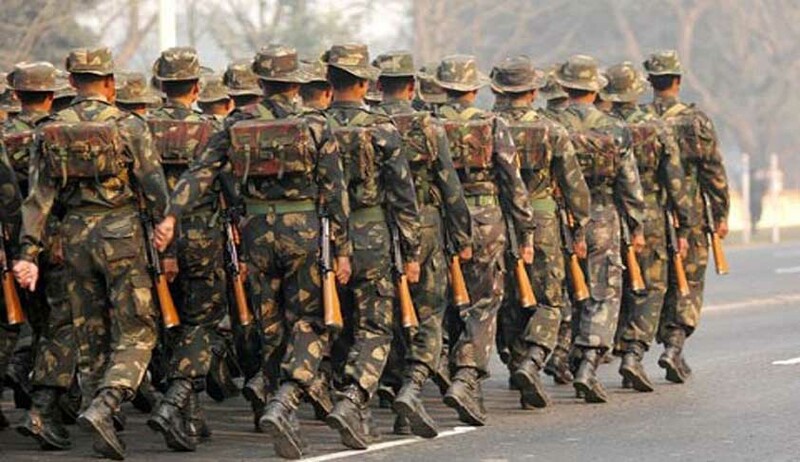 In November last year, itself the Centre had made it clear that the Armed Forces (Special Powers) Act, 1958 (AFSPA), will not be repealed any time soon. In July, the Supreme Court had observed that “normalcy not being restored cannot be a fig leaf for prolonged, permanent or indefinite deployment of the Armed Forces… as it would mock at our democratic process…”!